Corporate and financial comms agency Greenbrook Communications has hired Matthieu Roussellier as a consultant. Roussellier joins from global private equity giant Permira, where he was a member of the external affairs team, with responsibility for comms across Europe, Asia and North America. 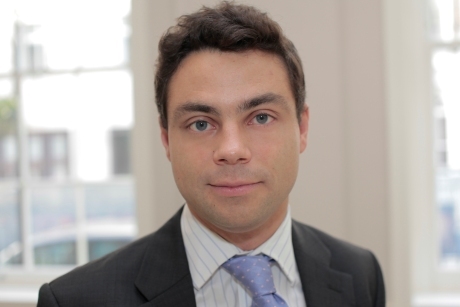 Prior to joining Permira in 2011, Roussellier worked for Tulchan Communications as an associate consultant for three years, having started his career in political communications. Founded by Honnor, a former Tulchan consultant and interim director of corporate affairs at News International, the agency focuses on the investment industry and special situations. It is understood that Greenbrook’s clients include private equity firms BC Partners, Gresham Private Equity, PAI Partners and Montagu Private Equity, as well as hedge fund Landsdowne Partners.